With the new year approaching, I started to think about some plans for next year. One thing I decided I’m going to try and do is to read through the whole Bible in 2012. And I’d like to ask if you want to join me. There are stacks of Bible reading plans out there, but in the end, after looking at a few, I decided to make my own. 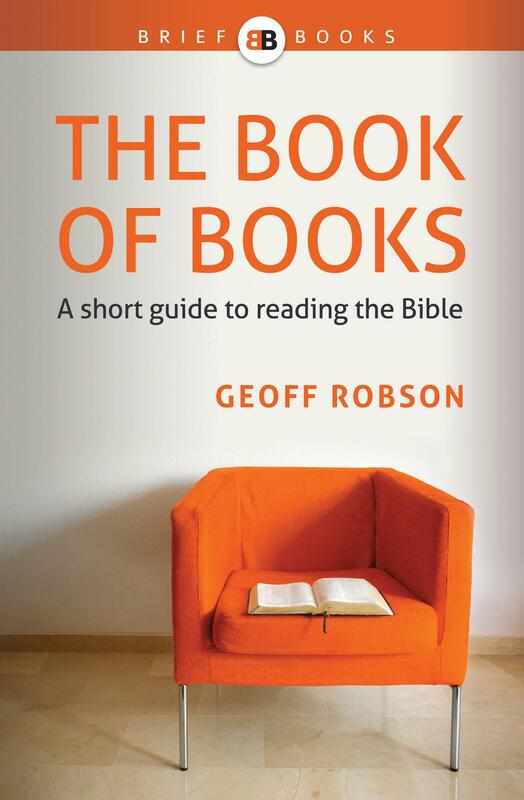 I’ve just called it the One-Year Bible Reading Plan (loosely based around another plan called the ‘Bible Reading plan for Shirkers and Slackers’ – great name!). The plan I put together is my attempt to do that. Here it is, in case anyone finds it useful. Reading the whole Bible in a year is quite a commitment. Whether or not you’ve ever tried something like this before, I’d really like to encourage you to give it a go. Each day’s reading should only take about 15 minutes on average. I know finding even that much time can be very hard sometimes, but 15 minutes a day is doable, and the benefits will be enormous. ← When is it time to leave a church?